Together Beyond Animal Health – Together, Beyond Animal Health is bought to life around the world, through many different initiatives and success stories. 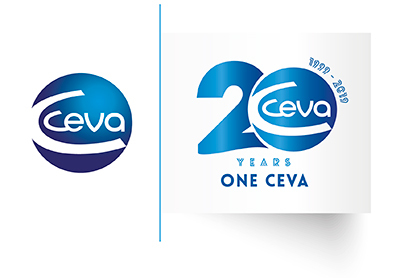 Together Beyond Animal Health, a site that shares Ceva’s stories, as well as those of our employees, partners and customers. Animal welfare, a complex question.